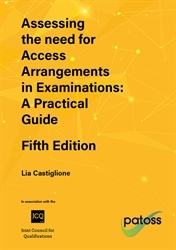 Assessing the Need for Access Arrangements in Examinations: A Practical Guide, Fifth Edition The new completely revised and updated edition of our popular book. 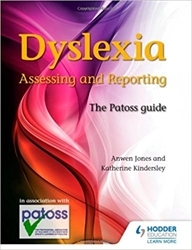 This completely revised edition provides an authoritative and up-to-date guide to best practice in diagnostic assessment. It focuses on the core principles, purposes and practicalities of assessment in light of recent research, changing discrimination legislation, new test resources and professional standards. 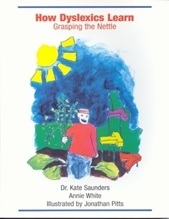 How Dyslexics Learn, Grasping the Nettle is an excellent resource from Patoss. It is included on the list of recommended reading for the OCR training courses for SpLD Specialist Teachers.